TCR Australia is set to feature as part of a new live free-to-air television coverage at the Shannons Nationals throughout 2019. SBS will provide live coverage across both days of every event, with a one-hour window on Saturdays followed by a two-hour window on Sundays. The news follows a groundswell of calls for improved television coverage among categories, which have typically been restricted to a live stream on Sundays and a series of post-produced highlights packages on Speedweek. 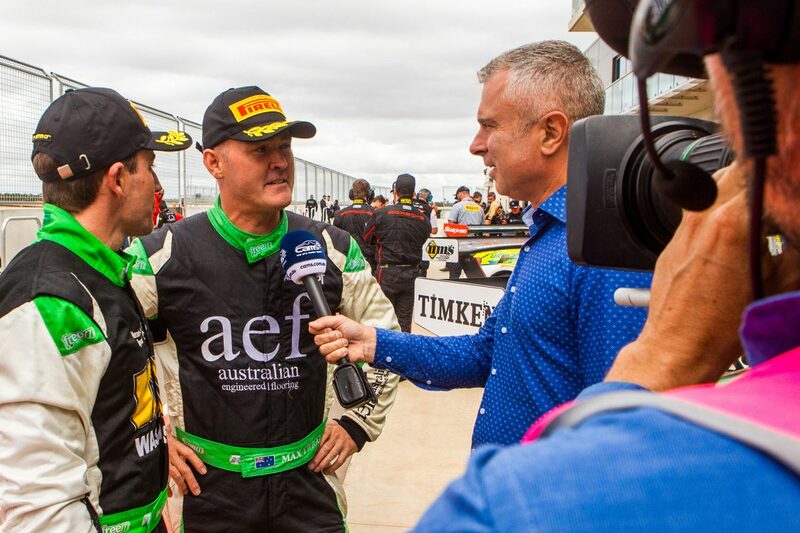 “From a Shannons point of view and our categories, of which (Australian) GT is one, and GT3 (Cup Challenge), but also TCR, it’s really good to get free-to-air live coverage,” CAMS general manager of motorsport Mike Smith told Speedcafe.com. Greg Rust last year hosted the live stream and played a key role in the post-produced highlights shows, along with working as a pit reporter during events. TCR Australia boss Matt Braid is pleased the new category will receive live free-to-air television coverage. “The Australian Racing Group, in conjunction with CAMS, is very pleased to announce our partnership with SBS to broadcast the 2019 TCR Australia Series,” said Matt Braid, director of Australian Racing Group, the body behind both TCR Australia and S5000. Australian GT boss Jim Manolios was equally enthusiastic about the increased coverage offered by the new deal. Though four of its seven rounds will take place away from the Shannons Nationals in 2019, the entirety of the Australian Endurance Championship will be held on the platform. “Visibility is a key aspect of our plan for Australian GT in 2019,” Manolios explained. Other categories will be included in the broadcast, with Smith currently in the process of locking in those details. “The idea is that there’s opportunities for a broader package for other Shannons categories,” he explained. “That’s still be be worked through, that’s not nailed down. The discussions we’ve had with SBS going back a while has been surrounded by TCR, and they’re very keen on the TCR product. 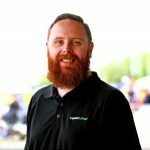 “Their Speedweek product goes very well for them and they’ve seen there’s an opportunity there and a market for live motorsport, so clearly there’s opportunities there more broadly. “We were really, really keen to get a live broadcast onto a free-to-air network,” Smith added. There are also plans to expand the live streaming component of the broadcast, with coverage set to expand to include track action from Saturday’s track action as well as Sunday’s racing. Sydney Motorsport Park hosts the opening round of the Shannons Nationals on May 17-19, with TCR Australia set to be joined by Porsche Michelin GT3 Cup Challenge, S5000, CAMS Australian Formula 4, Australian Prototype Series, and Radical Australia Cup.